Staten Island's size, history, and demographics make its real estate market quite diverse. In the early days, much revolved around Staten Island's farming and seafaring industry, with the oyster industry being the staple of the economy on the South Shore (especially in the towns extending south of Princes Bay, down to Tottenville). During the industrial revolution in the 1800's and early 1900's, Staten Island was populated by a fair amount of Industry, particularly in Staten Island's North Shore and West Shore. Industry moved into several sections of Staten Island's South Shore, but was quite limited compared to other areas. As a matter of fact, the current town of Travis was known as Linoleumville after the American Linoleum Manufacturing Co. made the West Shore community its home. The name later changed to Travis after residents (whom were embarrassed by the name) held a ballot referendum on the town's renaming back in 1930. It is the only known town to have been named after an industry on Staten Island. Looking to buy? 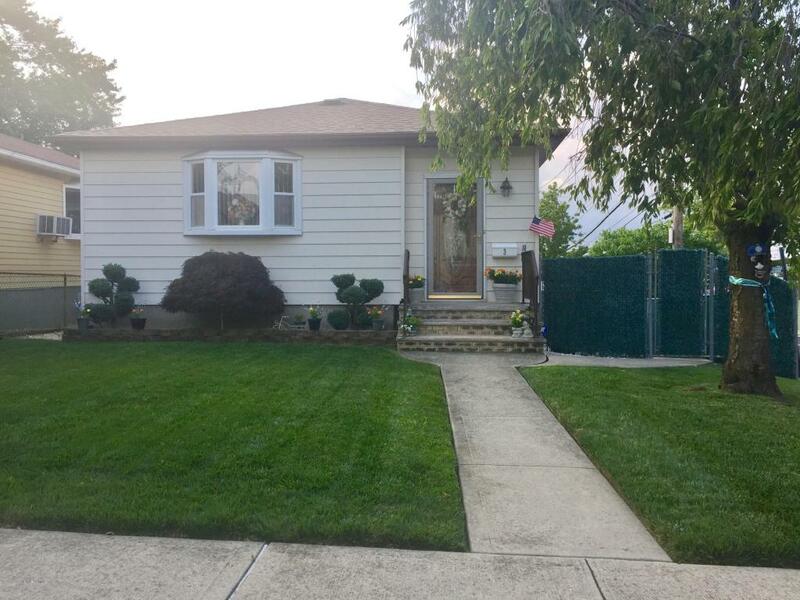 Search Staten Island MLS listings today. Residential real estate on Staten Island was gradually shaped over time, but there were three distinct periods of development. Some towns offer more of these distinct home styles than others do. From St. George into New Brighton, as well as Stapleton, Snug Harbor, and West Brighton, there are a significant number of Queen Ann Style Victorians, while Second Empire Style is also in the mix. There are also some Art Deco-style homes and apartment buildings that were emblematic of the roaring 20's on the island, and can be found in St. George and Silver Lake. On Staten Island's South Shore, Tottenville features many of these homes as well. In the neighborhoods of Livingston, Randall Manor, Grymes Hill, and Silver Lake, you will find Federal Style homes, Cotswold Cottages, Tudor homes and Colonial Revival Style. Silver Lake, Randall Manor, Royal Oak, Shore Acres, Arrochar, and parts of Grasmere primarily feature these styles of houses. 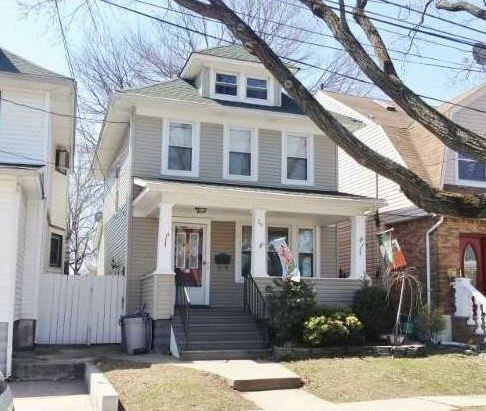 Below is a small list of some home styles that can be found on Staten Island. For a full list, visit our Home Styles blog to learn more about different styles and which one is right for you. The turn of the century saw development on Staten Island reach new heights, as the nation's prosperity grew well into the 1920's. Consequently, this is when Colonial Home architecture made its appearance on Staten Island. The classically styled Colonial Home can be found in just about every neighborhood here, but with some in a variety of styles. Today, The Dutch Colonial, Cape Cod, and New England Colonial-style homes are prominent in the neighborhoods of Westerleigh, Clove Lakes, and Sunset Hill. Some of these houses are typical of the landscape in the mid-island and South Shore sections of Staten Island. This type of architecture can be seen in towns like New Dorp, Grant City, and parts of Great Kills, Eltingville, and Annadale. During the 1950's, Staten Island saw another real estate growth cycle. 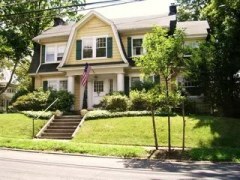 Tract building began to shape the suburban landscape in the borough, and with that came the development of what is commonly known as the Ranch style home. The design of these houses allowed for the construction of more homes on a single land tract, as the plans were quite simple. The Ranch Home, in general, is perfectly symmetrical, maximizing the home's available living space. 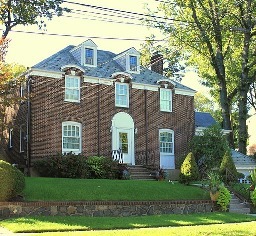 Ranch was the mainstay architectural style in Staten Island for over three decades, and can be seen in almost every community across the island. Ranch homes come in several variations, like the Split-level, Broadside, and High Ranch home. During the late 50's and early 1960's, Staten Island began to see its first semi-attached homes. This architectural trend coincided with the development of the Verrazano Narrows Bridge back in 1962. Working-class families began to see the suburban lifestyle and affordability that semi-attached homes could provide while allowing them to keep living within New York City. Many of the first semi-detached home developments took shape in communities like Old Town, New Dorp Heights, Dongan Hills, Oakwood Heights, and Sunnyside. 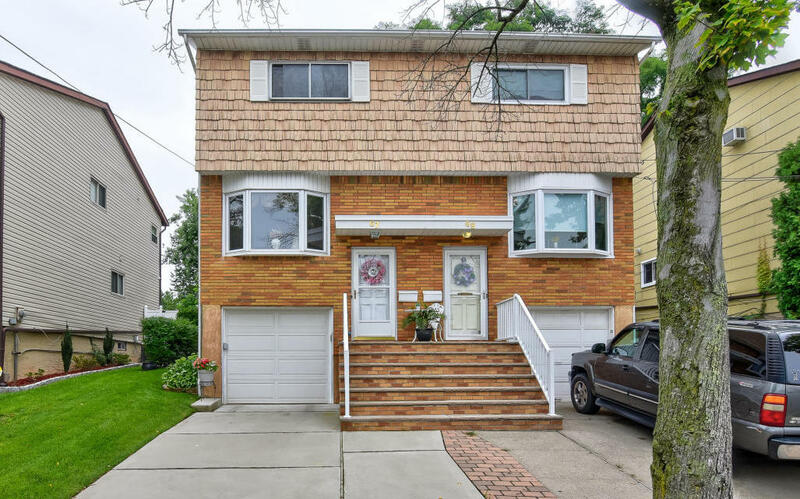 Among new construction projects, you'll find that semi-detached homes are still an important part of the Staten Island real estate landscape. If it's time to sell your property on Staten Island, contact us to learn what our industry-leading real estate team can do for you.